Klay | New single "Over"
Klay's blog, where we will post updates about the band, what we're doing, where we're playing and other important news. We'll also be posting pictures and videos of our gigs. You can comment on our posts and share them on social networks if you feel like it. 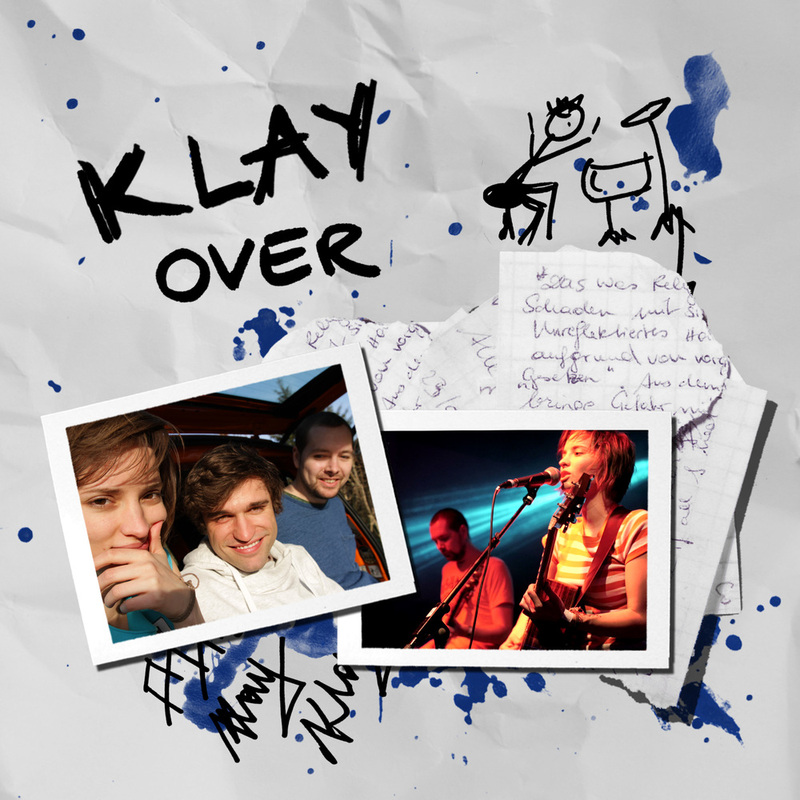 Klay is an acoustic rock band from Graz, Austria. We're super excited to release "Over", the first single off our upcoming EP "Reflected"! Over has been playing on our local radio station Soundportal for a few days now, so if you are in Graz and want to hear it, you can ask them to play it. You can also vote for "Over" in the Soundportal Charts (select "Klay - Over" from the list or enter it into the field below). – you can check it out here. "Reflected" EP – out now!